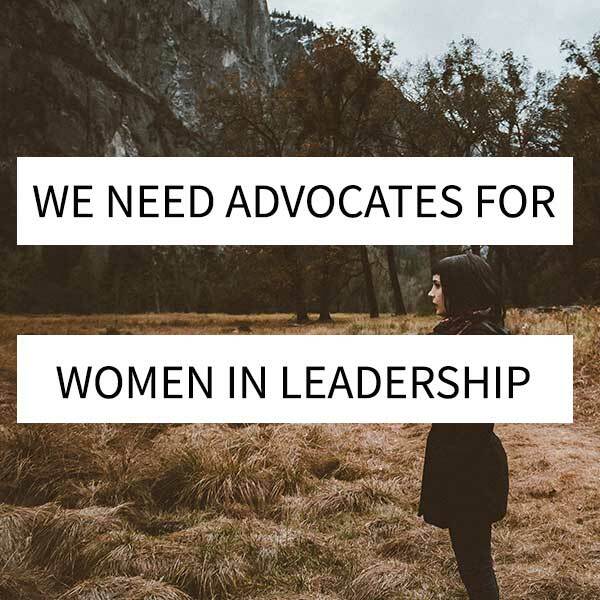 The Vineyard Movement believes that every area of leadership is open to both men and women who have the desire for humble service to the community of believers and whose God-given gifting and calling for leadership has been recognized and affirmed by the church community. 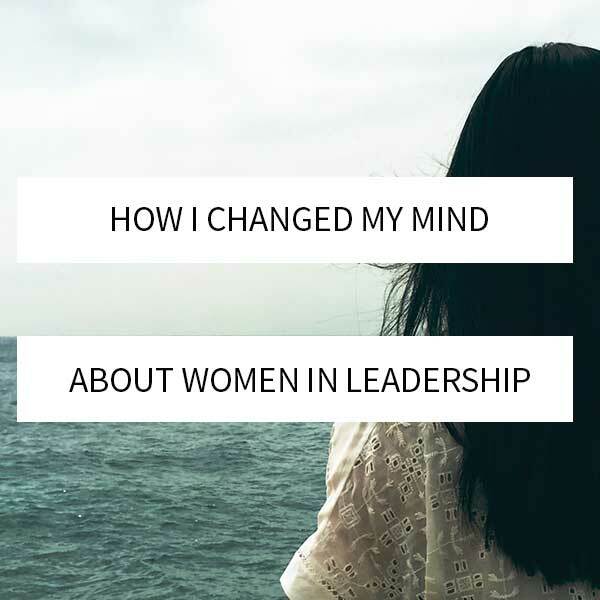 The Vineyard Women in Leadership Team actively works to break down barriers that prevent women from fully using their gifts and living out God’s call on their lives, and to build a community of churches in which the whole body of Christ is actively serving to the fullness of their ability. 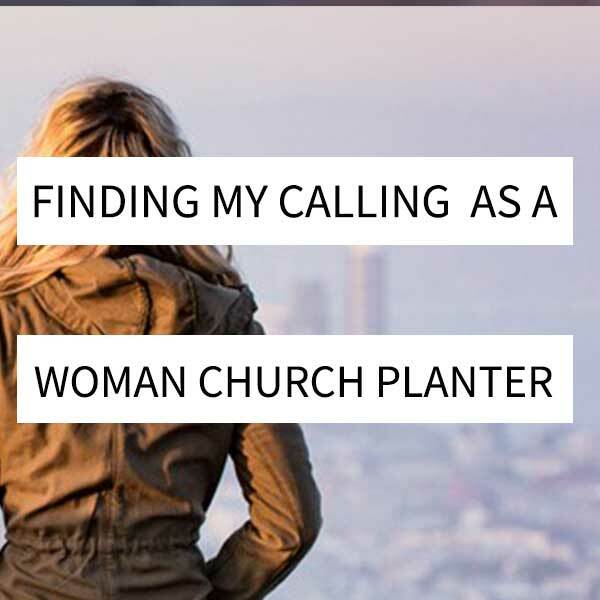 Vineyard Women In Leadership Team is part of Vineyard USA dedicated to encouraging, mentoring, and supporting women in ministry. 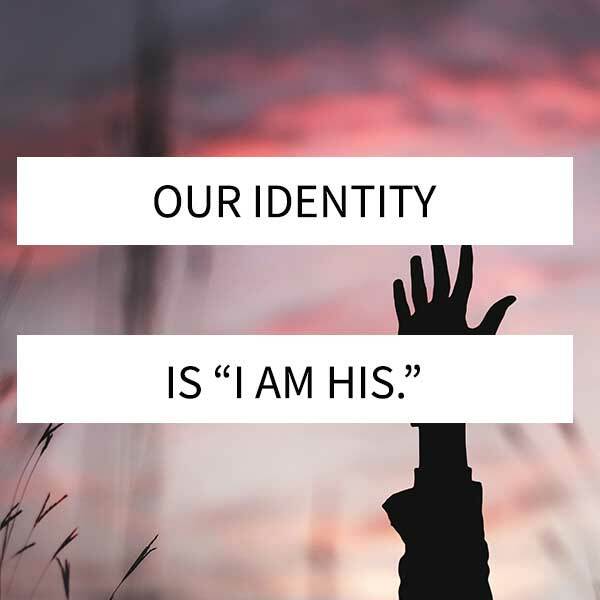 We believe that God calls and gifts leaders within the church as He chooses and that this is not limited by gender, age, ethnicity, economic status, or any other human distinction.